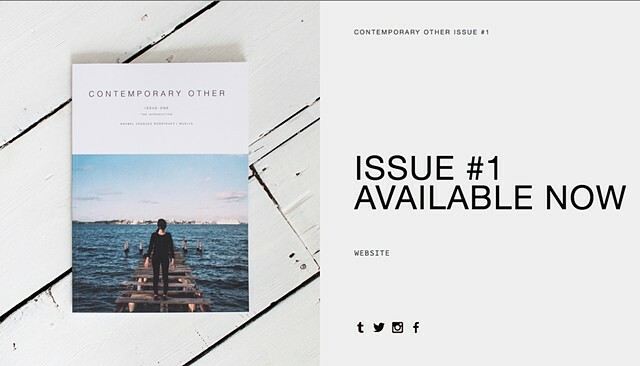 Deeply honored to be on the cover of Contemporary Other's first issue alongside so many incredible artists!! muchas gracias a Demi Nandhra and the Contemporary Other crew!! The publication also has a feature about my solo at Yellow Peril Gallery Retropical: Superstitions of the Other by Katherine Toukhy. Contemporary other is a limited biannually printed publication from the UK A celebration of alienated voices, artists, thinkers and activists.